Oh, happy day!! I haven't done a giveaway in a very long time, but I've been so thankful for all of your continued support here. 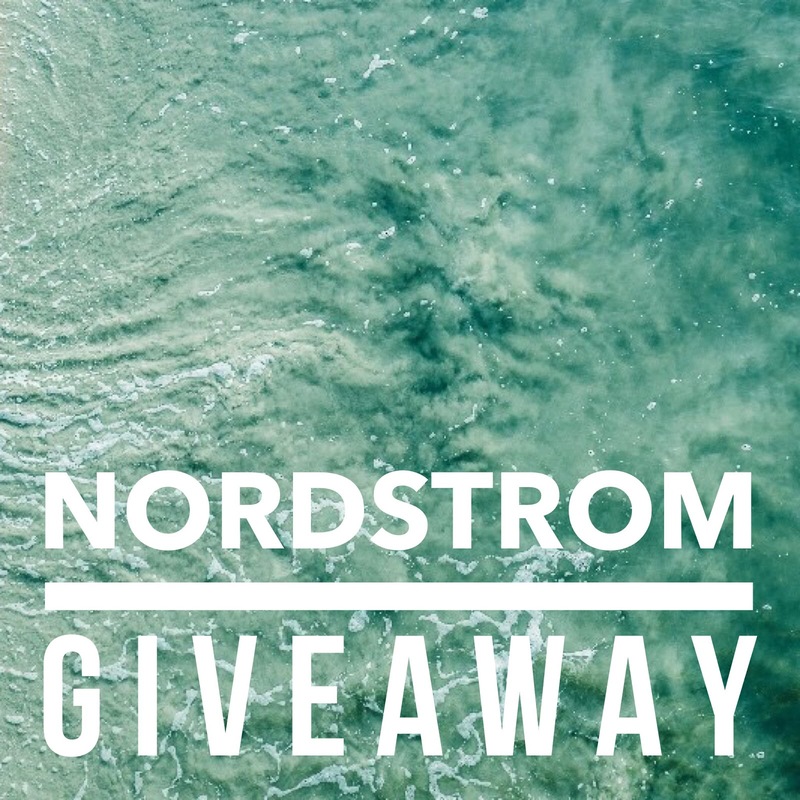 So I'm giving away a $100 Nordstrom Gift Card with a group of amazing bloggers! Just in time for NSale! Be sure to bookmark this page and enter daily for extra chances to win! GOOD LUCK!